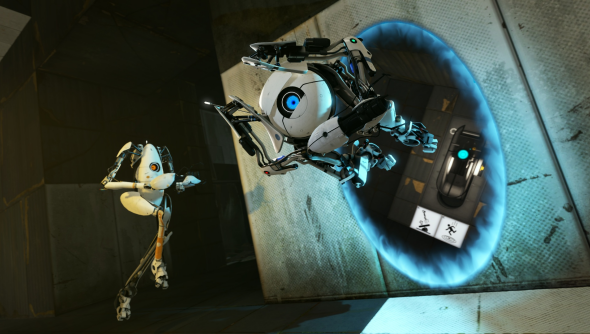 Previously, players needed separate PCs to enjoy Portal 2’s co-op mode, but no longer! This is great news not only because it lets us play side by side (and high five all day long), but also because a major developer incorporating split-screen co-op will hopefully inspire others to do the same. You can enjoy this new co-op mode as of right now and the update also enable’s Big Picture support, which can be very useful indeed if two gamers are going to share one monitor. Many thanks to Eurogamer, they’re our buddies on this one.